We love mixing items of different materials and uses to create an entryway that works just right for you. You can maximize your entryway space with beautiful, organizational pieces that lend a warm and inviting touch when you and your guests walk into your home. This inviting entryway makes the most of its space with modern, functional items that complement each other beautifully. A console table like Berkeley is perfect for a spacious entryway and anchors this space with its large, linear shape. It’s great for showcasing or storing items you need on your way in or out of your home. 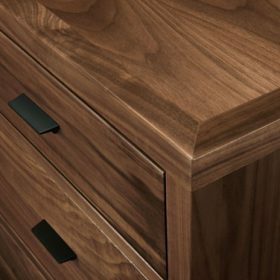 We love its timeless design and how it mixes with any other material. Instead of jamming coats, scarves and bags in a closet, opt for a beautiful display that also keeps you organized. 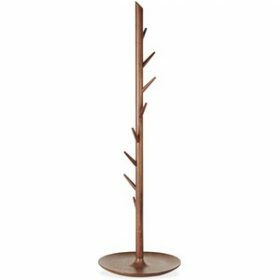 Our Thorn Coat Rack is a functional piece that doubles as a sculptural work of art. Add a mirror for a last-minute check before heading out the door. 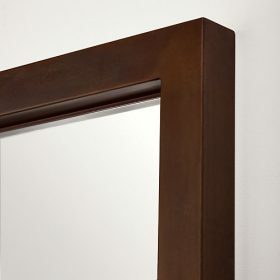 For an ultra effortless and modern look, rest our Industry Mirror in Patina against the wall. Positioning the mirror vertically gives this entryway the illusion of a higher ceiling. 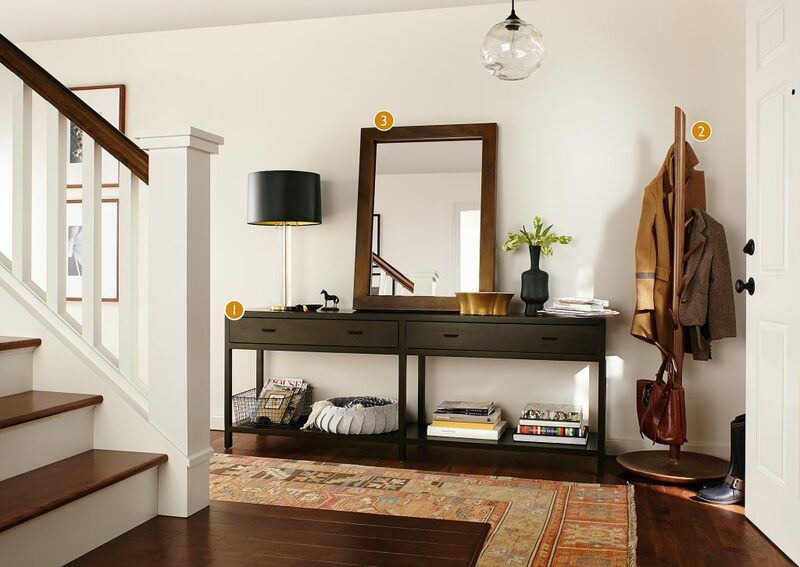 For more entryway inspiration, visit the Room & Board entryway inspiration gallery.